Tim Tebow has gone from the NFL, to the MiLB and now he’s heading to Hollywood. 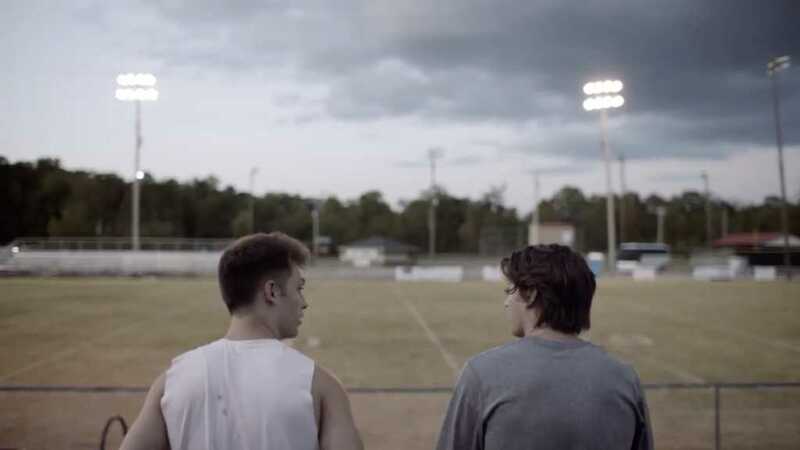 The first trailer for the forthcoming movie, “Run the Race,” co-produced by Tebow and his brother, Robby, was released this week. The film tells the story of two brothers — one who believes in God and another who doesn’t — struggling to find purpose after their mother’s death and their father’s abandonment. Jake McEntire, the film’s screenwriter, developed the concept — “a story that God gave me” — many years ago, when he was studying at Dallas Baptist University in 2004. “I felt God saying, ‘Hey, write this thing,’ so I started writing the script then,” McEntire told Faithwire. In 2012, after several rewrites, McEntire, following the advice of his acting agent, filmed a concept trailer, hoping the clip would gain enough traction to attract producers, and that’s exactly what happened. Trey Brunson, one of the movie’s producers, saw the trailer in 2013, when he was serving as a pastor at First Baptist Church in Jacksonville, Florida — Tebow’s home church — and soon thereafter showed the clip to the star athlete, who was interested in breaking into the entertainment industry. The movie, directed by Chris Dowling, stars Tanner Stine (“Indivisible,” “NCIS”) as Zach; Evan Hofer (“Modern Family,” “Kickin’ It”) as David; Mykelti Williamson (“Fences,” “Forrest Gump”) as the boys’ coach; and Frances Fisher (“Fargo,” “Titanic”) as their surrogate mother.